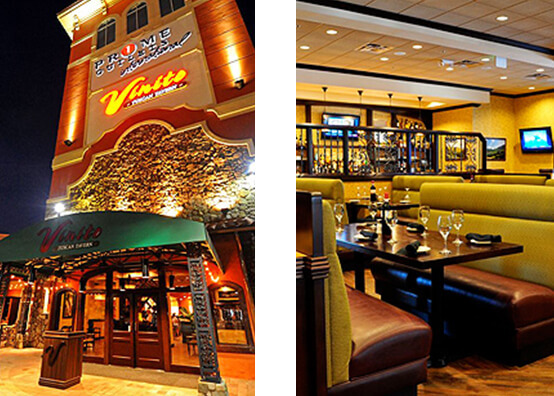 Come Experience An Award-Winning Restaurant Vinito Tuscan Grill Located At The Premium Outlets. 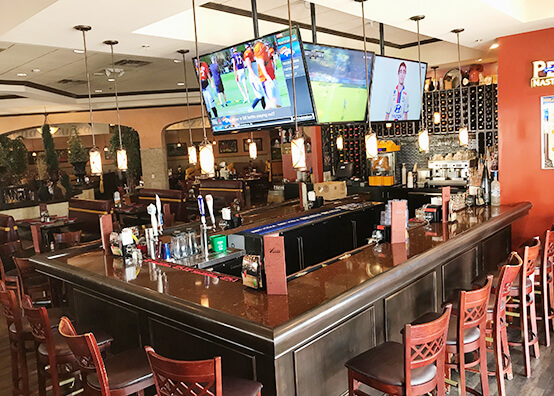 A True Indulgence Of What You Would Find In The Heart Of Italy Is Why Vinito Is Here In Orlando. Vinito Pairs Modern Takes On Traditional Italian Favorites With Craft Cocktails Served At The Adjoining Bar Vinito. A True Indulgence Of What You Would Find In The Heart Of Italy Is Why Vinito Is Here. 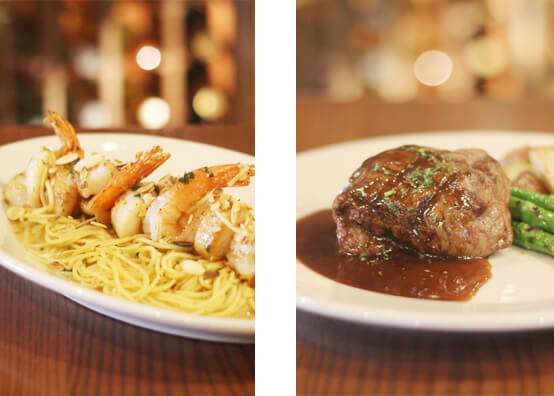 Each Of Our Dishes Are Presented Uniquely And Infused With Its Own Taste Of Italy. 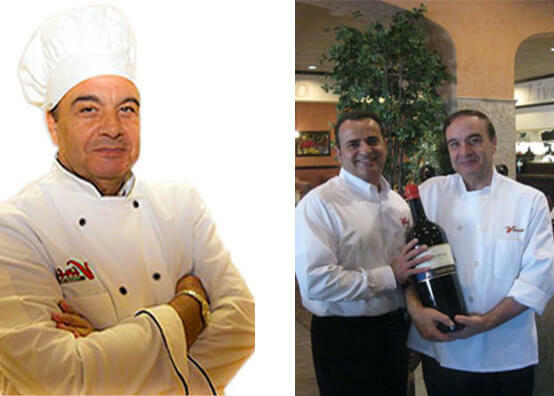 Our Chef Raffaele Marsilio Brings A Taste Of Italy To Central Florida. Our Super Chic Bar Offer A Comfortable And Convivial Atmosphere In Which To Socialize With Friends, Family, Colleagues. Our Bar Offer A Selection Of Delectable Cocktails And Beverages That Promise To Satisfy The Most Discerning Palate.